Since connecting with her four years ago, Stacey continues to thrive as an RFX Circle Achiever. Her rewarding journey with R+F has been full of memorable experiences including multiple, unforgettable trips and celebrations with her global team, annual R+F Conventions and watching her husband retire twenty years ahead of schedule. 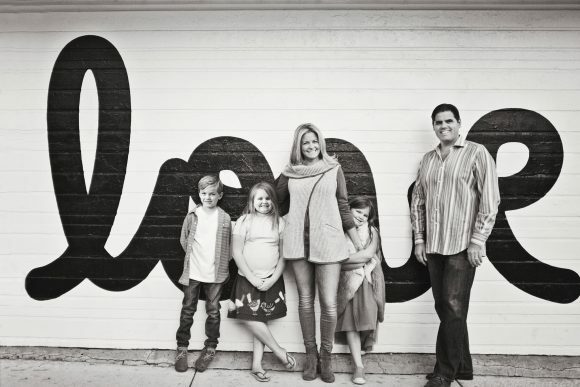 One major R+F-inspired life change came after Convention in Austin, Texas, as a result of Stacey and her husband absolutely falling in love with the city during their visit. Thanks to the flexibility that her R+F business offers, they were able to move their family from Chicago and build their dream home and a new life in Austin. “We’re just really enjoying the perks of this business, like feeling like we have more time, and the flexibility to work from anywhere.” While her journey so far has been undeniably fulfilling, Stacey continues to strive to become a better leader for her growing team and plans to thrive during her extraordinary ride with her R+F business. Stacey Roney with her family.